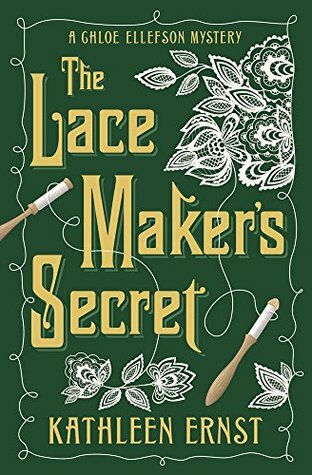 Kathleen Ernst discusses her newest Chloe Ellefson mystery, "The Lace Maker's Secret"
Come meet Mystery to Me's best-selling author, Kathleen Ernst. 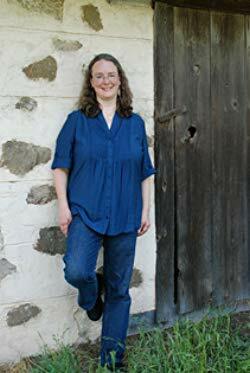 Emmy Award-winner Kathleen Ernst is the bestselling author of 36 published mysteries, historical fiction, and non-fiction history books for adults and young readers. Kathleen's most recent adult book is Mining For Justice, her eighth Chloe Ellefson mystery. A reviewer for Mystery Scene Magazine wrote: "I was captivated by this novel. Ernst holds all the story threads in her hands lightly, providing the right doses of suspense, danger, and mystery in the right amounts at the right times." And Joanne Berg, owner of Mystery to Me, just read Lacemaker's Secret and thoroughly enjoyed learning about the Belgian immigration in Wisconsin -- "and the mystery was top-notch too!"